Real FM Grenada live broadcasting from Sauteurs, Grenada. 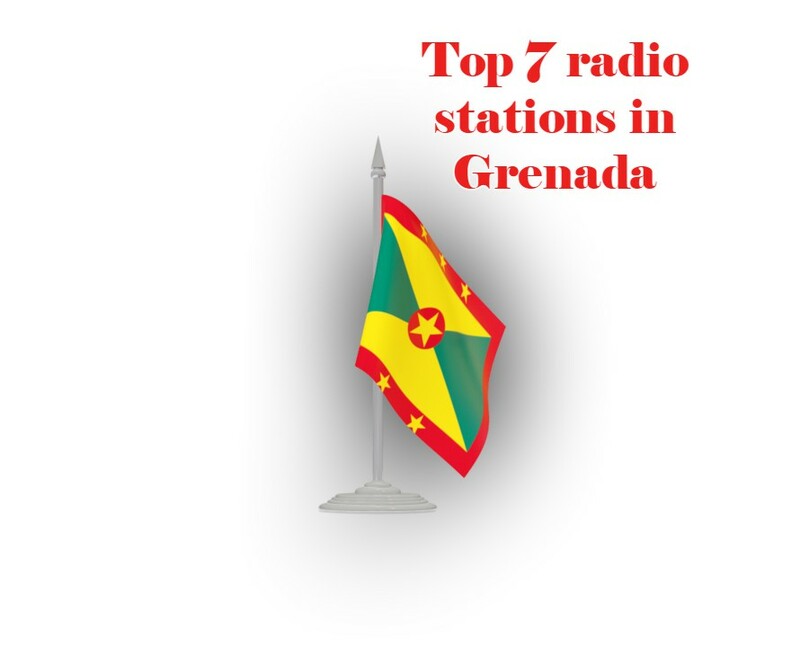 It is one of the most famous online radio station on Grenada. 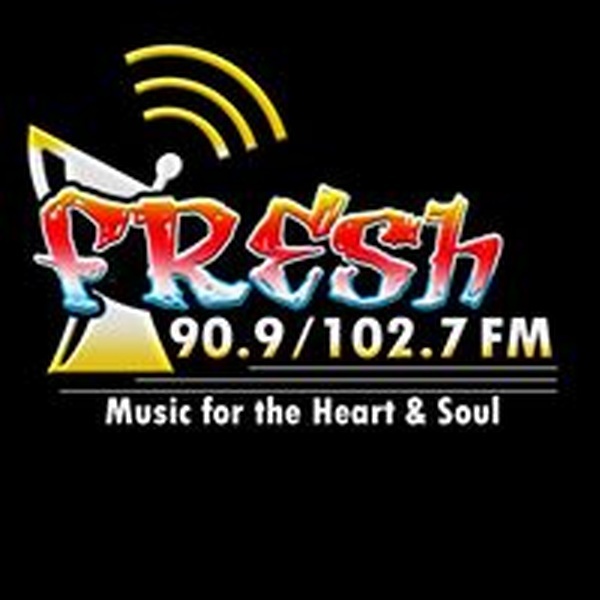 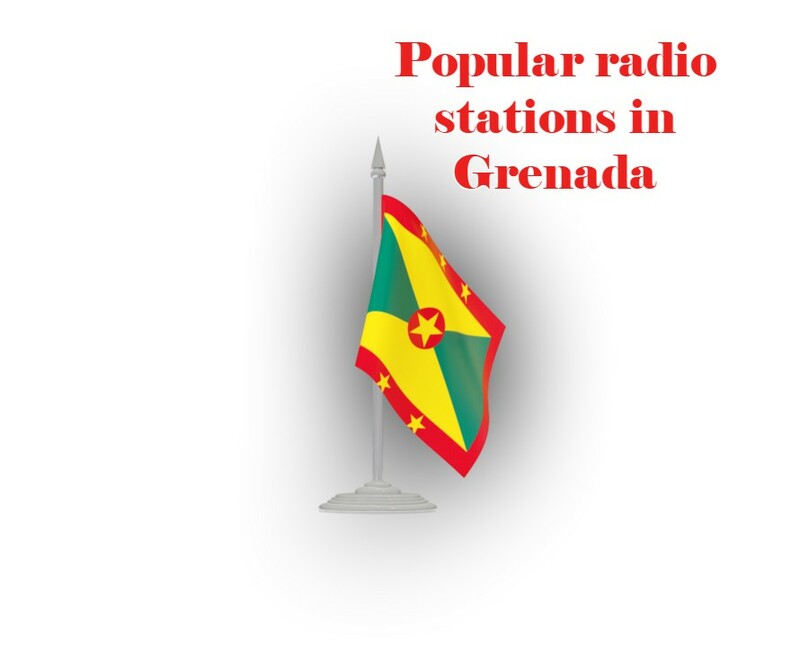 Real FM Grenada is broadcasting in English language as they tries their level best to gain some international listeners for their radio programs. 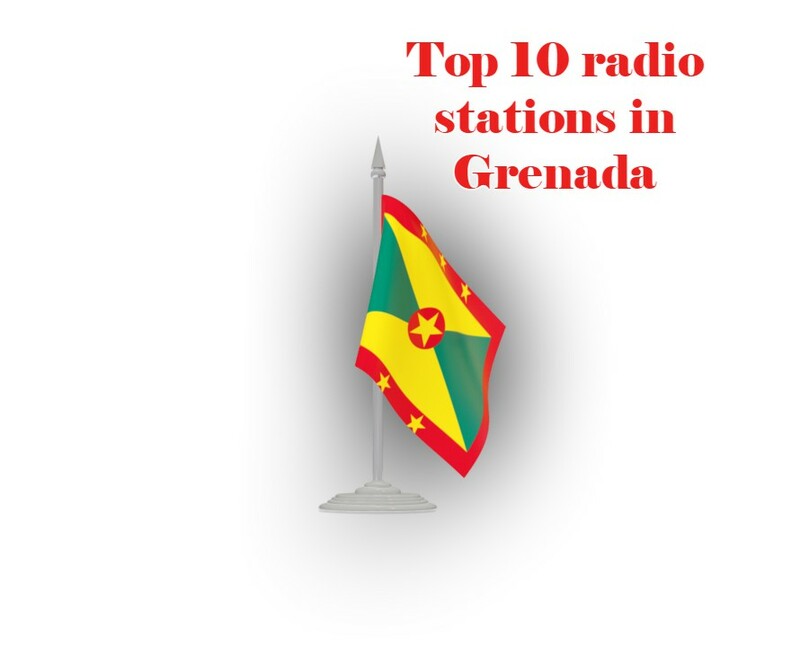 Real FM Grenada keeps their listeners up to date with the info on their beautiful music along with providing information about the radio and also broadcasts various top class music and songs like the genre of world radio.